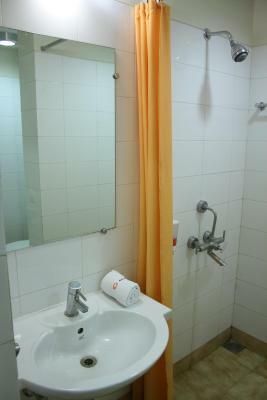 Good hotel for business travelers, friendly and helpful staffs, nice food. I liked the cleanliness of the hotel and the prompt response by the staff if needed. The atmosphere inside the hotel is calm and quiet. 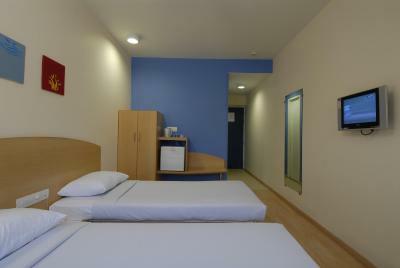 In fact nothing to boast about,food, room furniture,bed not that comfy, only very clean room and reasonable space to move about. Very clean and well maintained. Polite staff and very good restaurant offering tasty food. 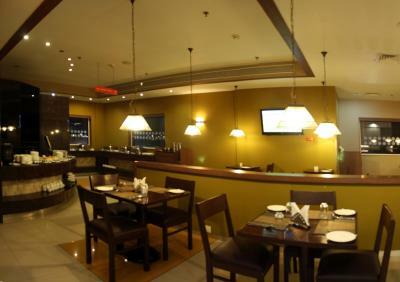 I liked the food, not too spicy unlike other hotels. The aroma kept in the corridors, my daughter liked that very much. The bed was good. Cleanliness good. Staff helped us get our luggage in / out of the room. Staff good and polite. Hair dryer was provided on demand one day. I personally liked the parking and ambience outside the building. Good flower bed / trees / greenery. I liked the free space at entrance. Please keep it like that. Do not clutter. ACs and electrical connection are old and need overhauling. Taxi service of the hotel is a bit higher compared to market. 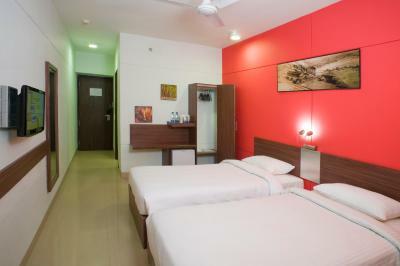 Location including a traveller which like best all are here. 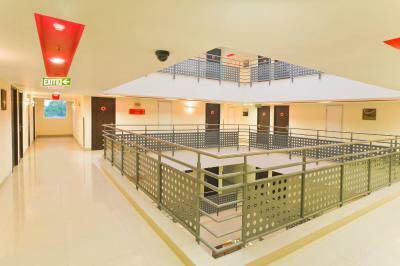 Location is great if you wish to be close to the airport. The ambience is quiet. It is 10 minutes drive from the airport. 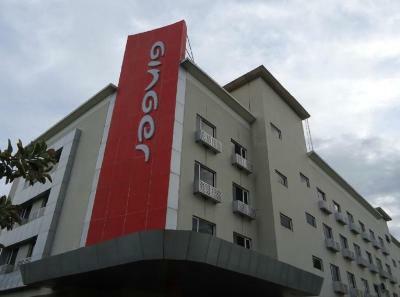 Ginger Agartala This rating is a reflection of how the property compares to the industry standard when it comes to price, facilities and services available. It's based on a self-evaluation by the property. Use this rating to help choose your stay! 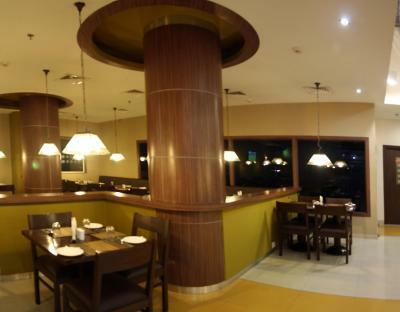 One of our best sellers in Agartala! Located in Agartala, Ginger Hotel features a fitness center, restaurant, and rooms with a flat-screen cable TV. 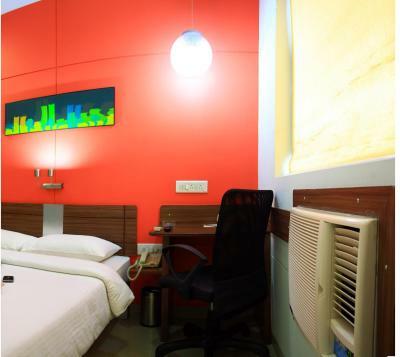 The hotel provides free parking, and is a 20-minute drive from Agartala Airport. 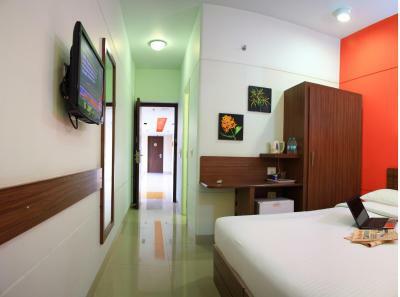 Rooms at Ginger Agartala are cozy and have plenty of natural light. 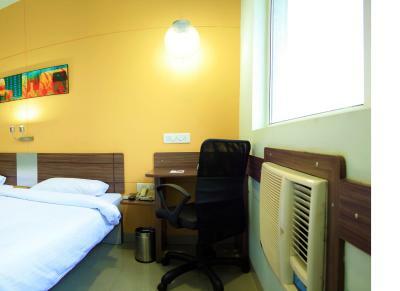 Each room has a tea/coffee maker and mini-bar. 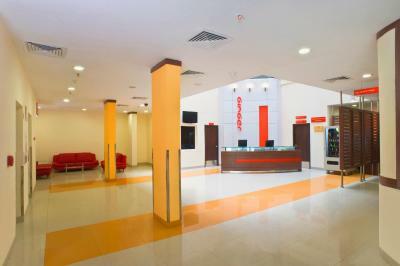 The hotel offers car rental and ticket services. Laundry and dry cleaning services are also available upon request. 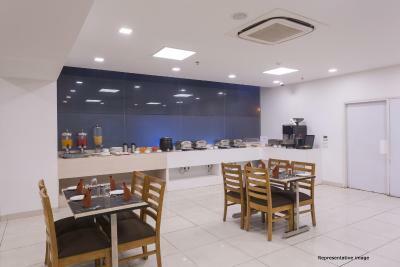 Square Meal Restaurant serves a selection of international dishes, while light snacks and refreshing beverages are available at Café Coffee Day. 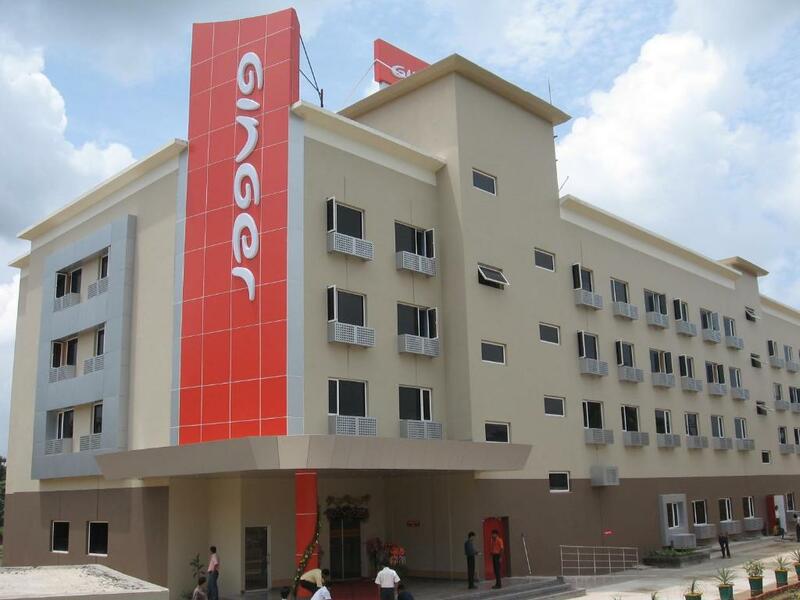 Agartala Ginger is a 15-minute drive from Agartala Bus Station and 2.5 mi from Tripura Road Transport Corporation Bus Stand. Singerbhil Airport is 4.3 mi from the hotel. 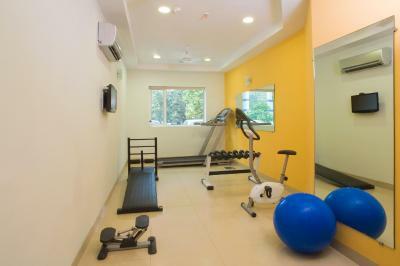 This property also has one of the top-rated locations in Agartala! Guests are happier about it compared to other properties in the area. 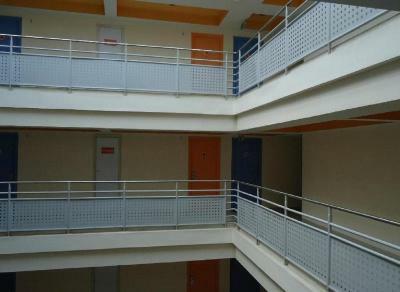 This property is also rated for the best value in Agartala! Guests are getting more for their money when compared to other properties in this city. 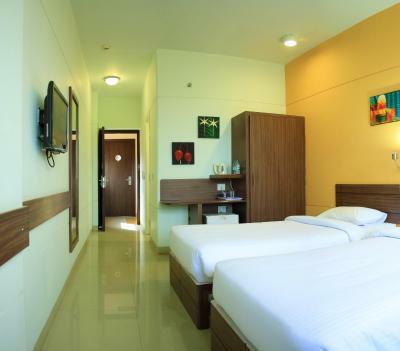 When would you like to stay at Ginger Agartala? 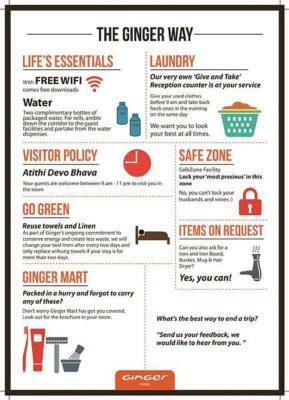 House Rules Ginger Agartala takes special requests – add in the next step! 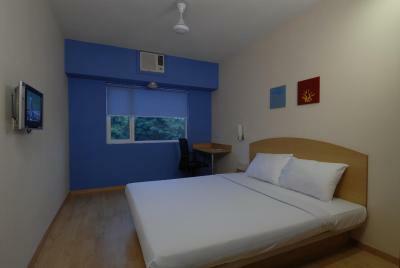 One additional older child or adult is charged INR 1087 per person per night in an extra bed. Ginger Agartala accepts these cards and reserves the right to temporarily hold an amount prior to arrival. Please note that this property only provides extra mattresses in place of extra beds. Please note that the property levies a 10% discretionary service charge. This charge will be waived off in case of dissatisfaction with the services. Please note that foreign nationals are required to provide a valid visa and passport at the time of check in. Indian nationals can present any one of these, which is mandatory, passport, driving license, Voter ID card or Aadhar Card bearing the guest's photograph and address. 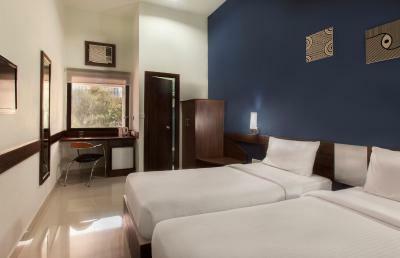 Please note the extra bed rates from 1st October, 2016 to 31st March, 2017 is INR 1000. 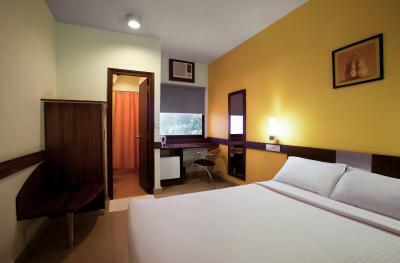 Please note that the hotel will charge the credit card with a pre-authorization amount of INR 1. This amount will be adjusted against the final bill. Reservations with an invalid credit card or a credit card on which a pre-authorization charge fails shall be canceled within 24 hours of completing a booking. Please inform Ginger Agartala of your expected arrival time in advance. You can use the Special Requests box when booking, or contact the property directly using the contact details in your confirmation. Location was good. Breakfast quality was poor. More of less everything like very meagre breakfasts, very little choices, barely any fruites, no porridge, quality of food log to desire. Morning kits i.e. saving kit, tooth kit, newspaper was not facilitate. Clean maintain, food also good. 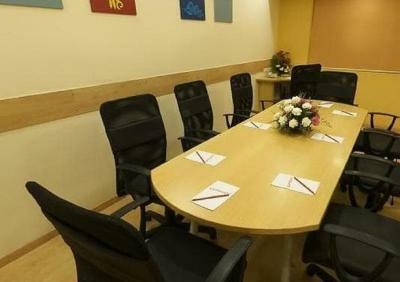 Its a bit noisy in the sense that even when inside the room I can hear people speaking outside the corridor loudly and it disturbs you when you want to work or rest after the long day! Hospitality is amazing here in Ginger. 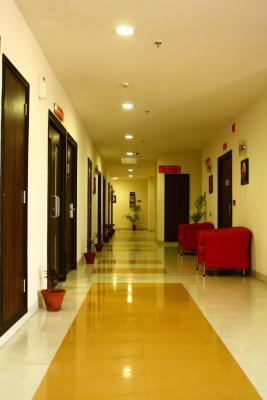 Front desk staff Sujata is professional to handle situation and guest queries effectively. Really impressive to see such a response of our query and solution provided by her. I am Veg. Breakfast was good. But a few things may improve. Fruit juice was poor quality. Better you serve one juice per day but of good quality. Bread / cake things need improvement in taste. I did not try puri / bhatura. Cause I did not like the look and feel of the vegetable / chhole served in B/F. Idli and sambhar was good, which made most of my B/F. Readymade Tea served in the glass also needed improvement in taste. Electric equipments, WiFi networks, hotels restaurant don't have good options and are damn costly.